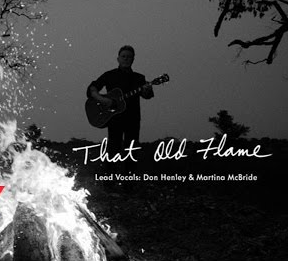 Don Henley released a new single featuring a collaboration with none other than Martina McBride. But there’s also traces of hope, peace and growth blended in. Ultimately, I would say that it ends with equal parts caution, curiosity and hope. I wonder what the story behind this was and how it turns out for the people involved. I wonder if Henley will have furthering of this storyline on his new album or shed some light on it on his new tour. I’m intrigued to see how what else he presents and can’t wait to see him in this new phase of his career and at a show soon! The much queried after dates would be the album release date of September 25th, tour tickets on sale August 7th, August 8th and August 14th with the actual shows taking place October 3rd through November 12th.